The amazing double act of The Bonnevilles and James Leg and will be joining us on stage on Saturday at 20:30 and 21:45 respectively. Both acts are signed to Alive records, home of Two Gallants and the Black Keys. The Bonnevilles are a Northern Ireland band that have been described as Punk Blues – but it’s not easy to pigeon-hole their sound, and they have been accredited to creating a completely new genre. 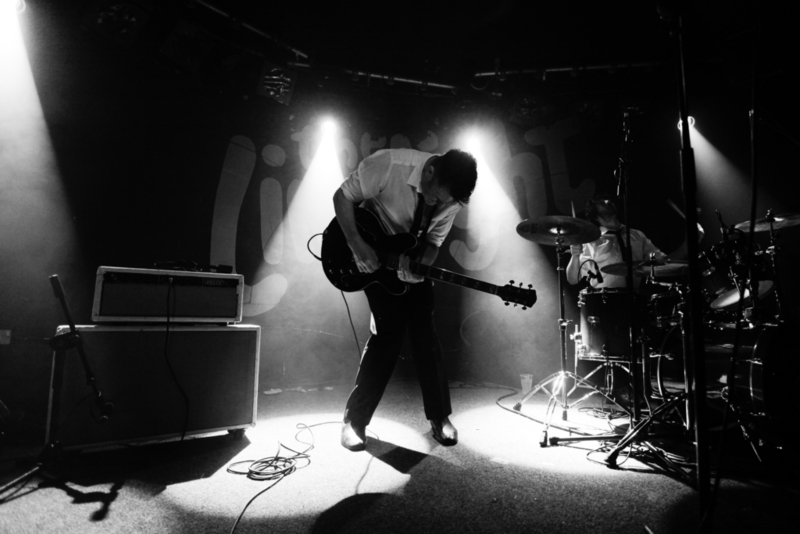 The Lurgan duo say they, “ take Mississippi Hill Blues and Punk Rock and mix into their own unique dark Northern Irish Punk Blues stew.” The garage punk duo are joining us onstage at 20:30. 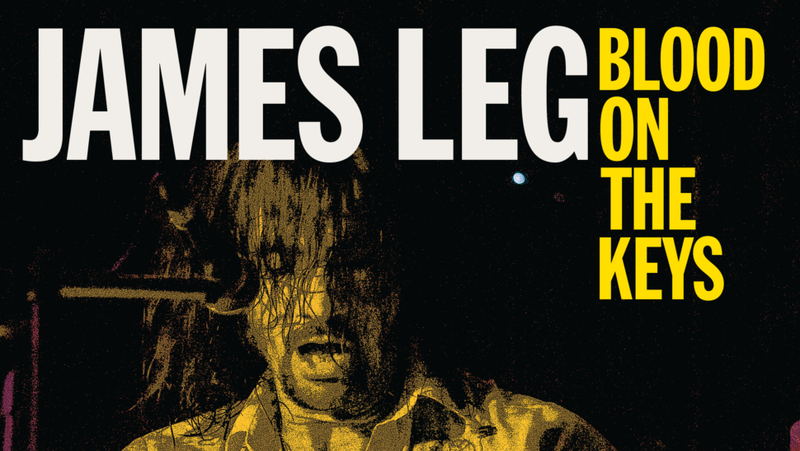 James Leg, often referred to as ‘The Reverend’, is something of a cult figure as punk rock bluesmen go. 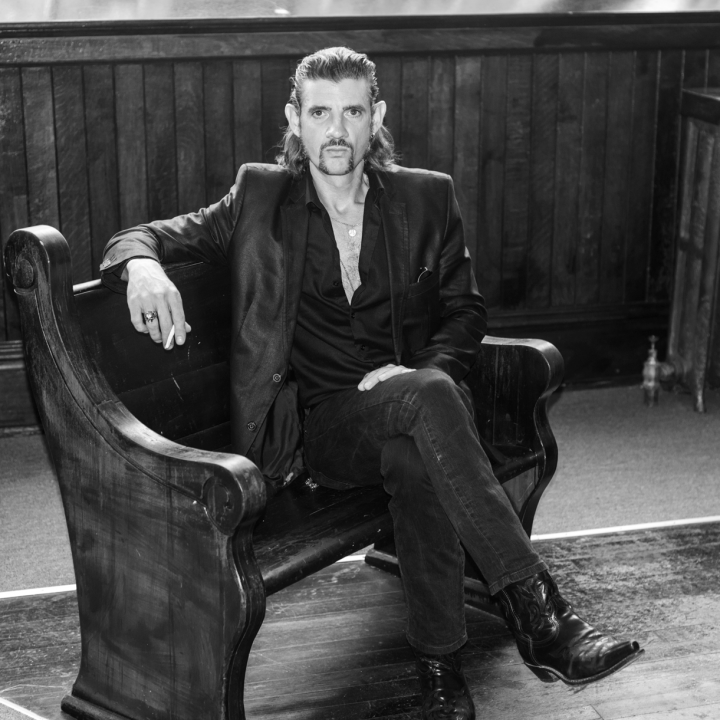 The son of a preacher, who grew up on southern gospel and rock n roll, played with the Black Diamond Heavies and Lee County Killers, and is known for his trademark gruff black snake moan and down- n- dirty keys. His new solo album Blood On The Keys is out now, and Leg will be on stage at the convention at 21:45.